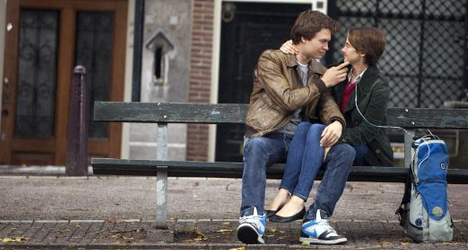 Ansel Elgort and Shailene Woodley star in "The Fault in Our Stars." In an adaptation of the wildly popular young adult novel, “The Fault In Our Stars” tells the love story of Hazel Lancaster (Shailene Woodley) a 16-year old with lung cancer who meets Augustus Waters, (Ansel Elgort) who is cancer-free after having a leg amputated, at a cancer support group. 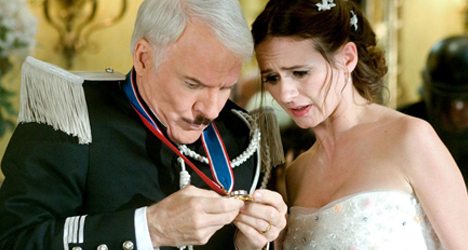 It’s a story that by its very nature, could be emotionally manipulative and packed with schmaltz. Instead, a fantastic script and impressive performances navigate it away from pure melodrama. As a film filled with emotionally taxing circumstances and scenes, “The Fault In Our Stars” provides fertile ground for its actors to show their dramatic chops and they do it in spades. Woodley, who was robbed of an Oscar nomination for her incredible work in “The Descendants,” once again delivers a heartfelt performance that shows dynamic acting range. However, Elgort deserves an equal amount of credit and is a true revelation in the film. This is a kid who displays effortless charisma, natural humor, and a confidence that feels completely genuine. He shows emotional depth and vulnerability in his performance. At times, Augustus seems like the perfect, ideal person, but Elgort is so good in the role that it doesn’t really matter. In a movie with many great performances, the unsung heroes of the film are definitely screenwriters Scott Neustadter and Michael H. Weber. 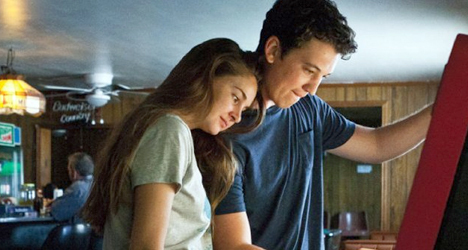 Known for their romantically-themed scripts in “(500) Days of Summer” and “The Spectacular Now,” the duo show an incredible amount of balance with “The Fault in Our Stars.” As an example, they do not let the cancer elements overpower the film and make it a complete bummer. 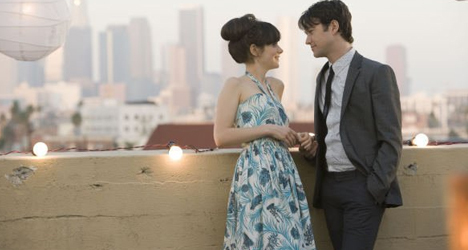 Instead, they let the relationship between these two characters be the star of the film. Admittedly, there are also some missteps along the way. There is some smarty dialogue and voice over work and a scene towards the climax that proved to be ill-fitting and a distraction. Still, with such delicate and naturally dramatic subject matter, Neustadter and Weber have almost the perfect delicate touch needed for this type of story. There are a few moments towards the end of the movie where the film ever so slightly tips into a manipulation of the heart-strings, but the amount of restraint shown by Neustader, Weber and director Josh Boone should not be discounted. 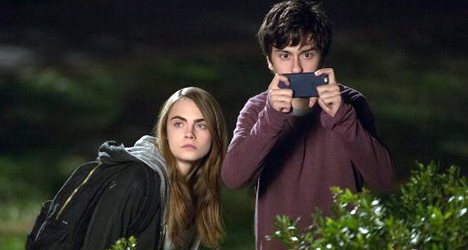 “The Fault In Our Stars” is, of course, tailor made for a teen audience and fans of the novel. It is also an impressive and sincere film that transcends its target audience and should be affecting to all, which is encouraging proof that movies directed at young adults and teens don’t have to be vapid and pandering.